Using CORE e-commerce features MWF developed an extensively user friendly and interactive website with feedback and wish list creation features along with integrated social media plug-ins. Local Turn On is an App from which brings the sellers and the seekers on the same digital platform, the sellers provide services in the area of dance and music. You can also book events having nearby and get great deals via this App. 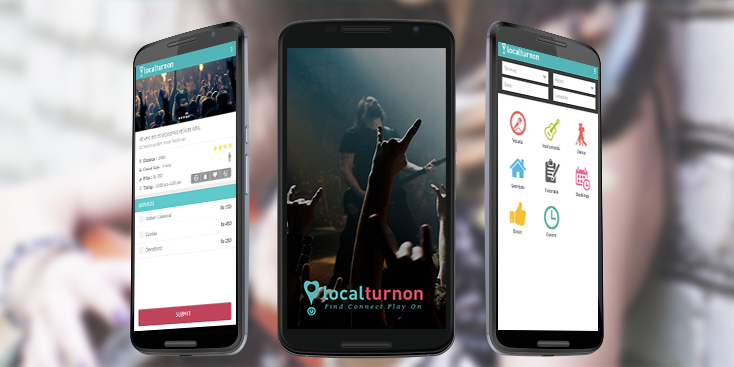 Local turn on is an online market place available as a website and mobile app which connects sellers and seekers on a digital platform by listing out services in the areas of music and dance.